Satsuma Body Butter from The Body Shop. Hey folks! I'm Archita. I started this blog as a means of sharing and expessing my love and interest towards fashion and lifestyle. Start with thinly lining your top lashline and extend it outwards softly creating a baby-cat eye look or kitten eye 😉 .It will be very light on your eyes and will give you a chic look. If you are a pro at classing winged-eye then this will be very easy for you and even if not a pro,then also one can master it with some few practice strokes.All you got to do is to start from the center corner of your lower lashline and line it till end corner and then create a parallel line to the top winged line. 100 Followers TOO FACED COSMETICS GIVEAWAY!!! I promised that i’d do a beauty giveaway when I reach 500 followers on my blog and 100 subscribers on my YouTube channel. I managed to hit that target a couple of days ago, so here it is! First of all, thank you so much to every individual who has followed me and liked & commented on my posts; I always appreciate every single one of them! How are you lovely people out there? :* Recently,I gave a thought to change my skincare products and switch to a different brand as I don’t use a same product for a very long time since they stop showing results after time being.So,this time a a mini haul from Organic Harvest which is claims to be an natural,organic and paraben free brand,mineral oil and Animal ingredients. 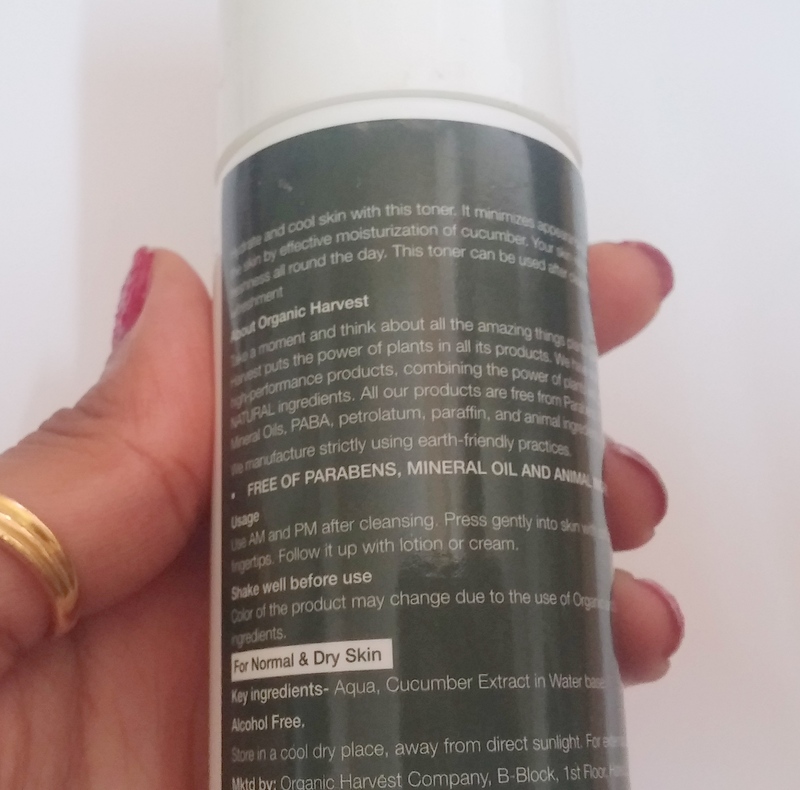 I got myself Organic Harvest 3-in-1 Face Wash with Paraben Free and Organic Harvest Green Coconut Cucumber Toner. Claims to hydrate and cool your skin,well it actually does hydrate it but the cooling sensation wears off as soon as you apply it.It has a very pleasing smell of freshness.I have used this toner for about 2 weeks now and it has actually worked great for my oily skin as it has visibly minimized the chances of appearances of pores and has moisturized my skin. It is hygienic and can be used while travelling.Light in use and does not dry out your skin ,helps in revitalizing it by proving hydration to skin.It is actually available for Normal and Dry skin but works fine for Oily skin too. It comes in an all white plastic bottle with nozzle for spray.The bottle looks pretty elegant. 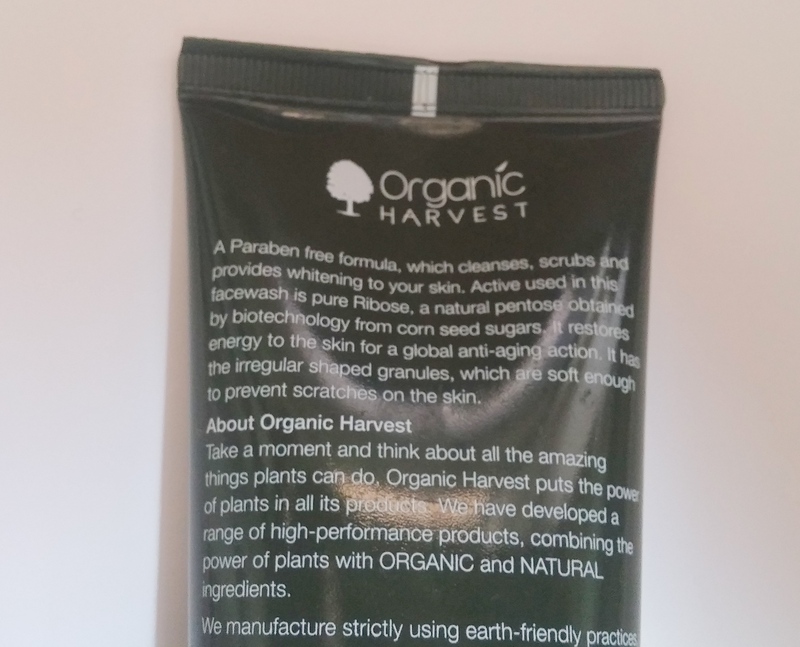 This face wash is said to be natural and chemical free product which made me want to try this in first place as I really like to use organic and natural skin care products.It requires a little amount at a time to cleanse your face.This 3 in 1 formula suggests to cleanses,scrubs and prvodes whitening to your skin. I found my skin soft , supple and effectively clear after washing my face with it,so I am using it regularly in my night routine of CTM.It aslo brings great freshness to my skin.It has a little beads which helps in scrubbing. 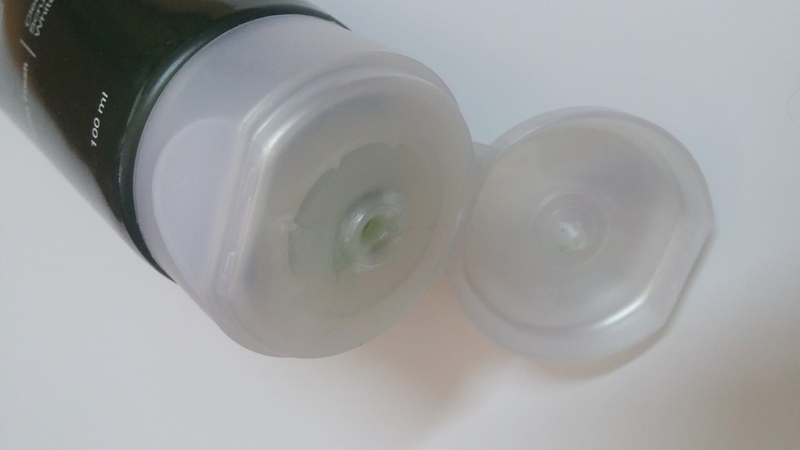 It comes in a dark-green plastic tube with flip-on cover though I won’t suggest for you to carry it while travelling since it becomes lose after a while. 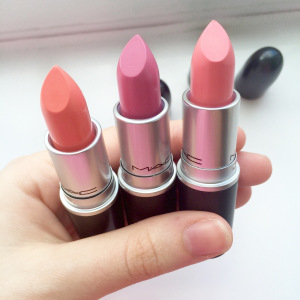 250 Followers Giveaway: Win a Mac Lipstick of Your Choice! Hi guys! I’m so excited to announce that I have reached 250 followers! 😀 Eeeek! Thank you so much to anyone who reads my blog – I absolutely love the blogging community, everyone is so supportive of each other and it makes me so happy! 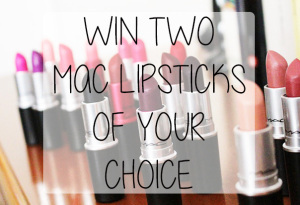 I have decided to hold an international giveaway to celebrate this, so you can win one Mac lipstick of your choice by entering! I have seen this type of giveaway before and think it’s a great idea, as you can choose any shade you like and tailor the giveaway to suit you! 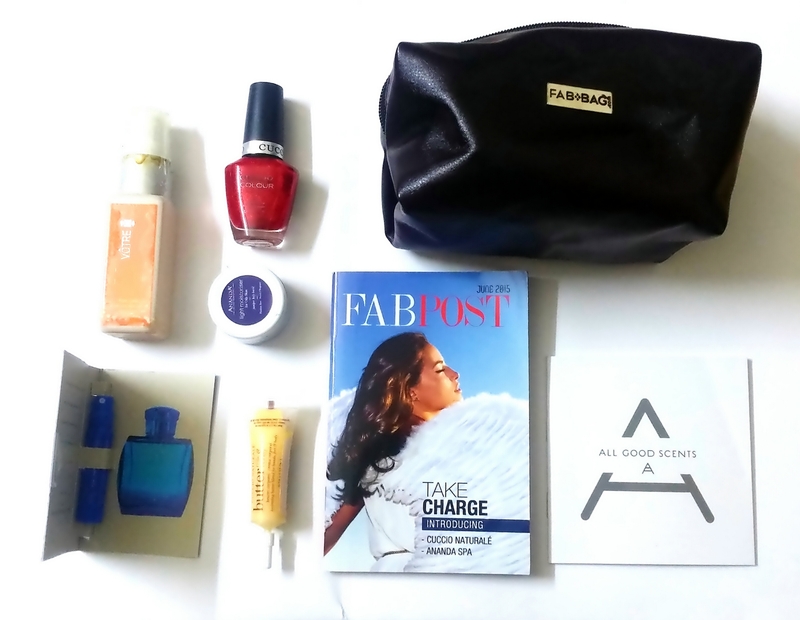 This giveaway will be open for a month, so until July 20th 2015 at midday. 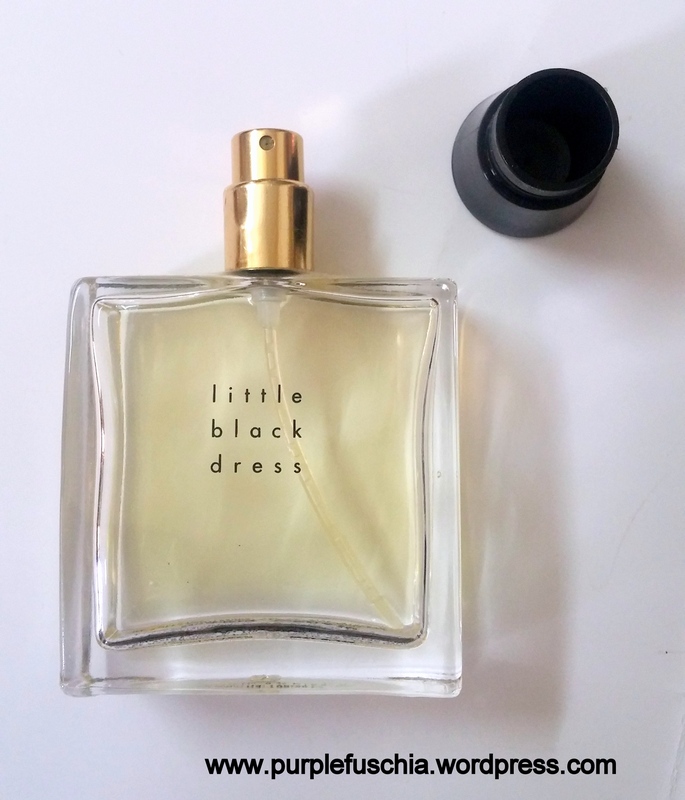 How is summer treating you?Well,I am having a hard time keeping myself fresh in this hot windy weather which is why I always carry this little cute bottle of fragrance Little Black Dress by Avon which is a Oriental fragrance for women.I have been using it since many years and like every other must have LBD ,this is a must have scent for me. It was launched in way back 2001 but I ever since I used it ,I have always made repurchase for this one as it is an evergreen savior for me. 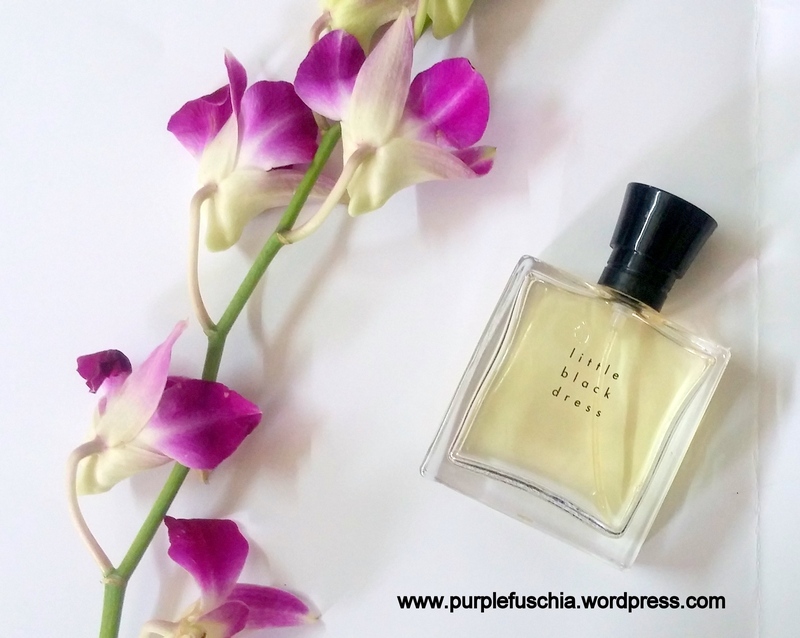 The Top notes are cyclamen, coriander, african ginger, apricot blossom and honeysuckle; middle notes are gardenia, ylang-ylang, pink peony, jasmine and datura; base notes are sandalwood, tonka bean, musk, japanese plum and woody notes. 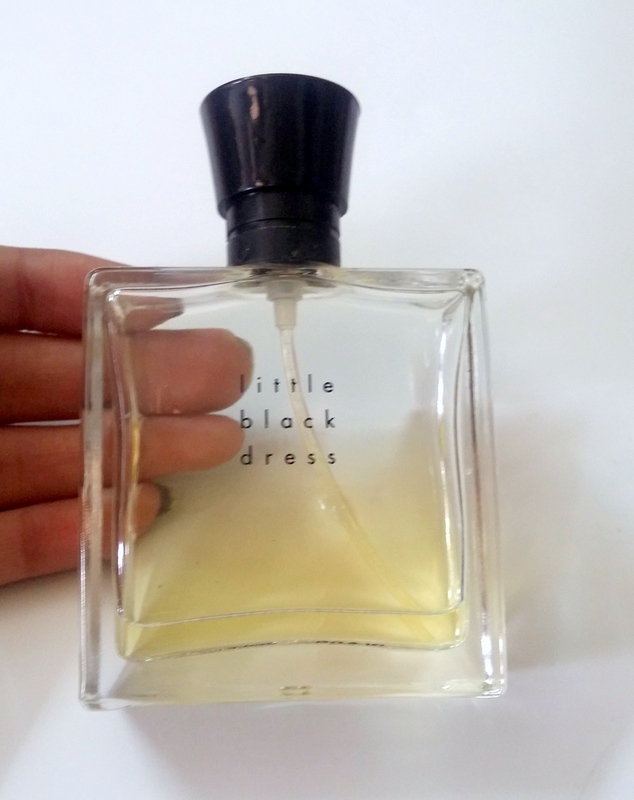 I found it completely ambrosial.It surprised me as inspite for my liking towards stronger aroma ,I liked its balanced fragrance of sweet and floral.It is beautiful and classy.Very feminine. 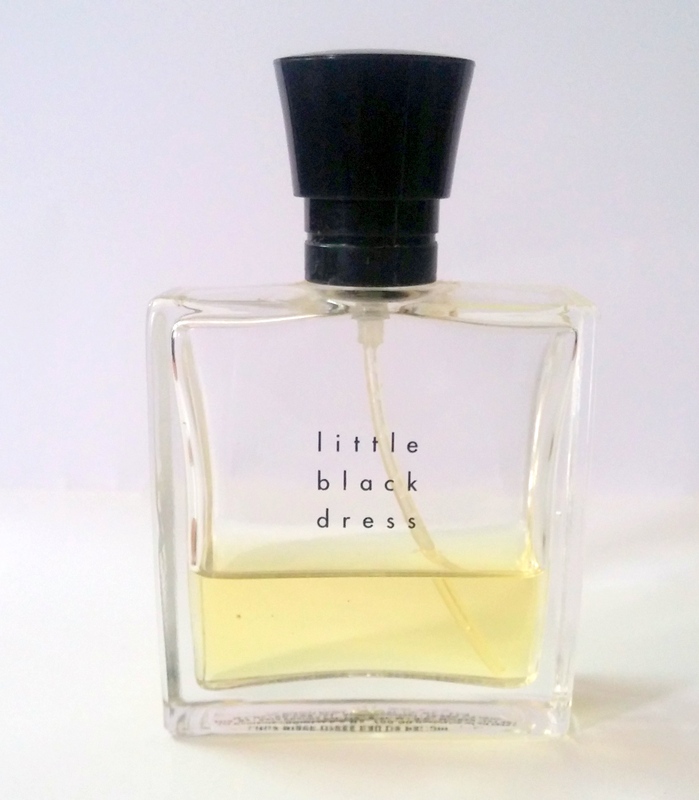 It’s not too over-powering and is brilliant for everyday wear which lasts up-to pretty long for 8 hours.It is on a sophisticated side and little musky. Well this time instead of usual four products ,I received five .The one was a bonus for Father’s day on 21’st of June.So here is what all I got in this month’s bag. This was the only product which came in full size .It is in shiny bright red colour which particularly I was not really impressed with as I like more sort of pastels colours for summer.Moreover the glitters are hard to come off while removing nail paint. Price : ₹675 for 13ml. 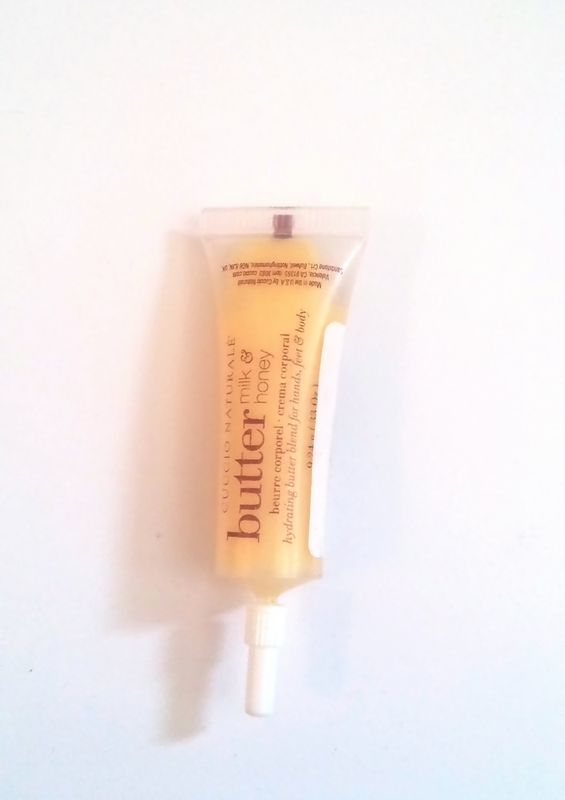 The sample of 9.24g for milk and honey butter from again Cuccio is in peach color and has a rich creamy texture that can be applied on hands, feet and body . 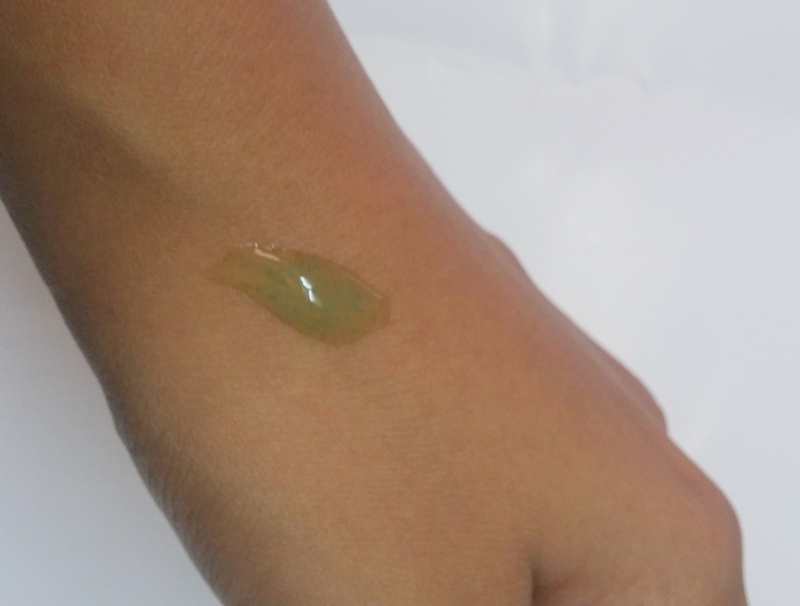 It is lightweight and moisturises the skin well but since the sample was in very less quantity ,I am not sure about its lasting. Votre Fresh Cooling Sun Protection Mist SPF 25 : It was little leaked and dried up when I received it and I was not very happy with the condition of the product .Yet,I am eager to use the mist as they are popular now days for being sweat free which is a must factor for me because of my oily skin.Though I felt it is a little pricey. This product made me little happy as I’ve oily skin and i tend to keep on looking for light moisturisers. 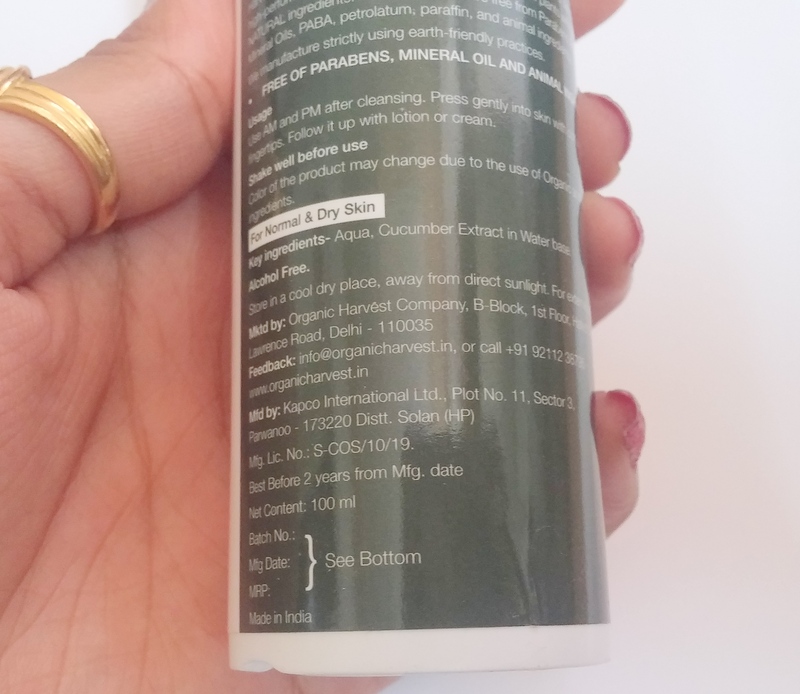 This one claims to be paraben free and to make the skin soft and smooth.The moisturiser is in milky white color that has a spicy herbal fragrance (feels like an Ayurvedic medicine). This samplewas again very less in quantity. Price: ₹1350 for 50 grams. 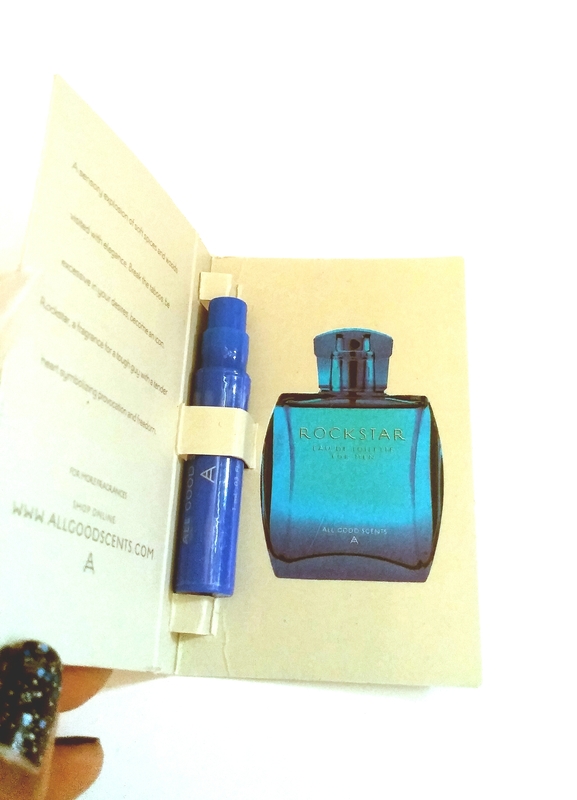 This was the bonus sample from Fabbag team as Father’s day speciaI.Since I have already used perfumes from All Good Scents ,I had the feeling that this Eau DE Toilette will also be amazing in fragrance and I was not a bit disappointed as it smelled heavenly ,sort of a refreshing sweet smell, with not the scent being too strong.This perfume sample can last upto 3-4 usages. Overall ,I was satisfied with this month’s bag. It is light textured and has a runny consistency that gets absorbed completely into skin after massaging gently around the eyes. 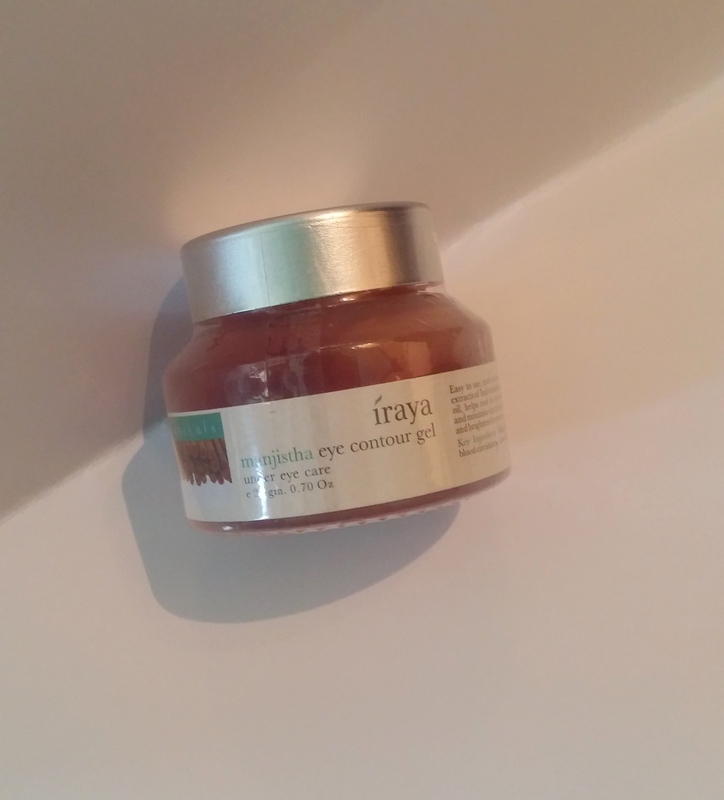 hydrates my eye area very well that gives my eyes a nourished and hydrated look. reduces puffiness, swelling and soothes tired eyes but wont suggest it as a remedy for dark-circles. Doesn’t cause any irritation in the eyes. Because glass-jar is easy to breakage which makes it less travel friendly. 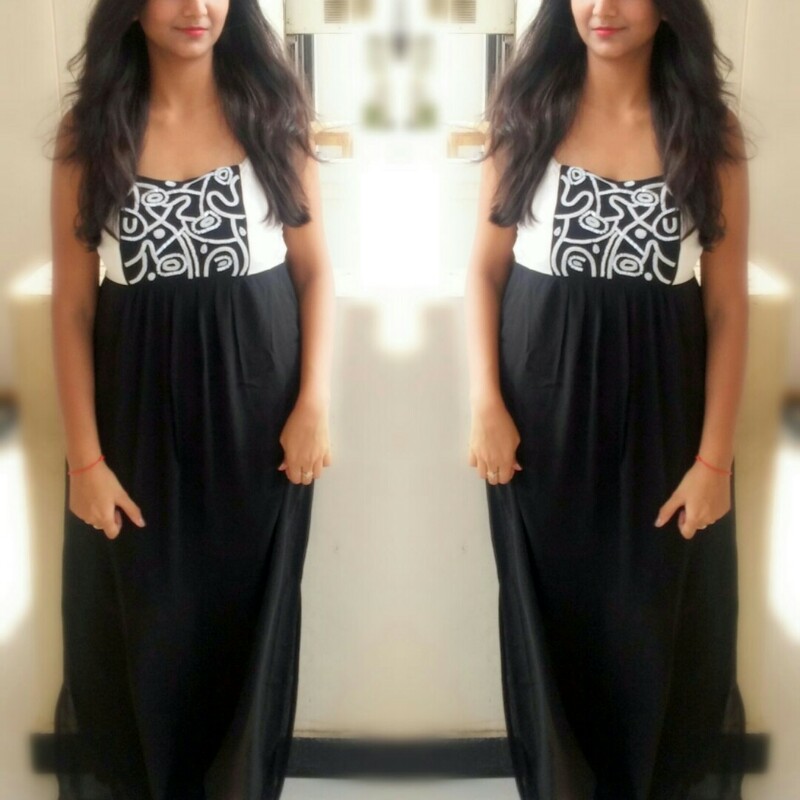 Few days back ,I got my hands on this simple yet gorgeous maxi dress from AND by Anita Dongre for some casual meetings outdoors.AND really keeps up with the ongoing trend and their collection of dresses are fabulous which keeps me checking upon them occasionally .They are generally designed for comfortable wearing made up of good materials. This black maxi dress by AND has beaded paneling on the front in contrast with its colour ,with slits onto sides of the skirt .It carries adjustable straps and has a round neck . :) As it is a little loose for me since I got it in a bigger size unfortunately 😦 but it was taken care by the adjustable straps in the dress. I am an ardent lover of H2O products,they provide me with great results 🙂 .This time I got myself a H2O AQUALIBRIUM DUAL-ACTION EYE MAKEUP REMOVER ,which consists of gentle and delicate ingredients that help me to remove my eye make-up without any harsh rubbing of tissues around my eyes. It only requires a little dab on the cotton pad to remove the make-up,the water kinds of penetrates the surface layers of the skin to hydrate it , thus it doesn’t irritate the eyes but it is too greasy leaves a film behind so you have to wash your face afterwards. I found it an average buy, considering the price of the product .